Saint Mary's alumni receive a host of benefits as members of the Alumni Association including the Saint Mary's magazine, the SMC Update e-newsletter, career assistance and much more. SCROLL below for full details on all GaelPerks. Keep your address up to date so you never miss out on your FREE subscription to Saint Mary's, the magazine for alumni, parents and friends of Saint Mary's College. Remember to send us your Gael Glimpse to let us know what you have been up to since graduation and your update will be posted in the magazine and also online. Don't forget to give us your email address to receive your FREE SMC Update monthly e-newsletter that includes news about the College, alumni, athletics and upcoming events. View archived e-newsletters. Sign up for an alumni Gmail account today! Your personalized SMC account will make it easy to keep in touch with all your Gael friends! Alumni are always welcome and encouraged to join CILSA and current students in service to the community. Find meaningful service and community engagement opportunities with our Community Partners and non-profits in the Bay Area! Looking to advance your career? 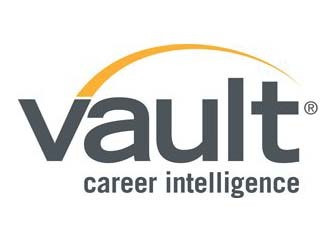 The Vault Career Intelligence website offers company profiles, rankings, and industry and profession profiles—and Saint Mary’s has licensed gold-level access for all alumni. The site also includes career guides, résumé templates, and sample cover letters. Search for jobs and internships, and find graduate programs. First-time alumni users, request a login. What if your references could speak to your value at the beginning of your job search instead of at the end? With Recommnded.com, your Advocates give you a Video Testimonial which you may add to your resume or social media and submit to companies that are looking for you. SMC Alumni have premium access to the platform. The power of a positive job search is in your hands. There's nothing more significant than an Advocate speaking to your strengths before you get an offer, why not start the whole process with that power? Saint Mary's Alumni have free support and services with Recommnded.com. To speak with us and begin a fresh, creative approach to getting a great job, email us at SMC_Alumni@recommnded.com or (800) 884-1188. SALT assists students and alumni with practical information, and interactive lessons which help them gain money knowledge for college and beyond. Additionally, this tool will help SMC students find private scholarships, compare student loan borrowing options, and develop personalized student loan repayment plans. 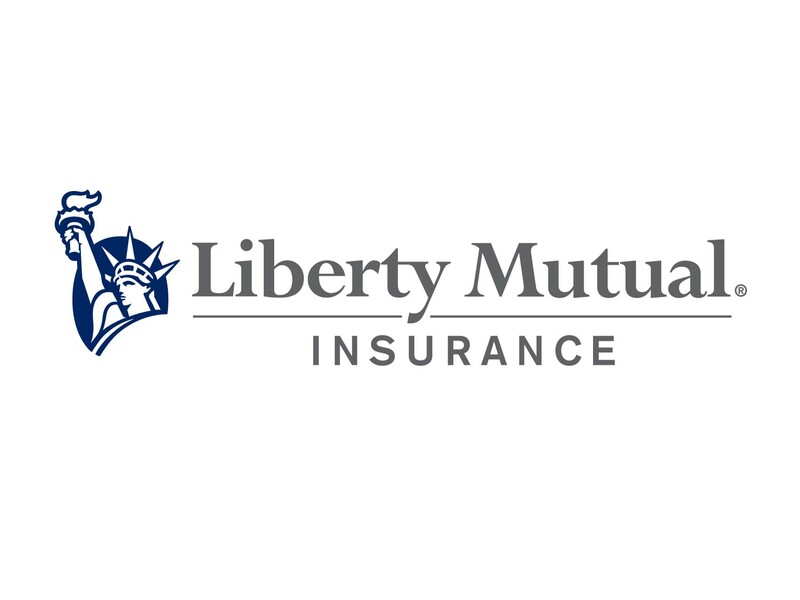 The number one provider of Auto and Home Insurance is offering Saint Mary's alumni special discounted rates. Check it out by clicking below or calling 1-800-966-8926. The SMC Alumni Insurance Program is a convenient source for for alumni and their family members. There are a variety of plans available to meet your needs, including short-term medical and more. (Availability varies by state.) 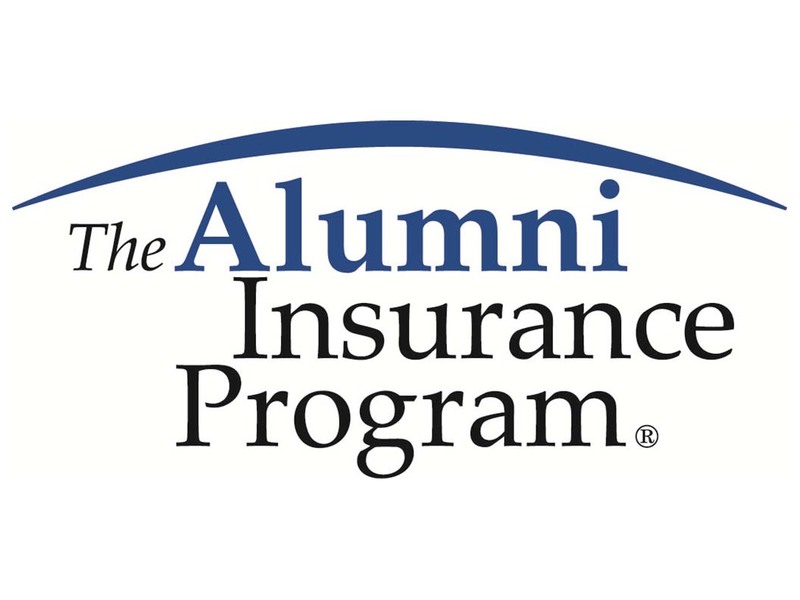 Get more information on any or all of these sponsored insurance plans by visiting www.alumniinsuranceprogram.com/stmarysca, or call American Insurance Administrators at 1-800-922-1245 weekdays, 8 a.m. - 6 p.m., Eastern Time. Save 15 percent off regular parking rates when parking at any U.S. domestic airport by going to CheapAirportParking.org. No blackout dates and no restrictions on number of times you can use the promo code: Gaels. Free service from Career & Professional Development Services during the first six months after graduation. Services are available for a nominal fee after six months. Career & Professional Development Services is located in Filippi Academic Hall and is open Monday through Thursday from 9 a.m. to 5 p.m., and on Fridays from 9 a.m. to 4 p.m. Please call (925) 631-4600 for more information. All campus visitors, including alumni, can use the library databases and books while on campus, as well as the WiFi, study areas, two guest computers, photocopiers, printers, microfilm readers, and reference assistance from librarians. The library also has yearbooks available for browsing. To check out circulating books, Alumni may purchase a library card for a $10 annual fee. Alumni may also register for off-campus access to the Project MUSE database of scholarly journals. Are you interested in having your wedding in the Saint Mary's Chapel? As an alumna/us of the College, you are in an exclusive group who may be able to enjoy this special privilege. Visit the Mission & Ministry Center website for all the details and policies on weddings and vow renewals. Help us find the next best class of Gaels. When an alumnus or alumna gives an application to a potential student, the $60 fee is waived. Contact the Admissions Office for details at (925) 631-4224. As a benefit to all young alumni (graduation years 2008 to 2017), men's basketball season ticket packages start at only $125 (regular price is $275, four seat maximum). The package includes a pre-game social event and one exclusive young alumni t-shirt per seat. To take advantage of this special benefit, call 925-631-4265 or email dls8@stmarys-ca.edu. Sons and daughters of alumni are eligible to apply for the Alumni Legacy Scholarship. Applications are available on November 1 from the Alumni Office and are due on February 3. Selections will be announced each year in the spring. Please call the Alumni office at (925) 631-4200 for details. Click here for the scholarship application. Need a copy of your transcript? No problem! Transcripts will list your grades, the courses you've taken and the degrees you've received, all in chronological order. Transcripts cost $5 per copy and take approximately 3 to 5 working days to process. Requests are processed in the order that they are received. To order an official transcript, login to the Clearinghouse secure site. For questions, contact the Office of the Registrar at regoff@stmarys-ca.edu. Have a copy of The Collegian delivered to your home! You can purchase a subscription to the College's student newspaper by calling (925) 631-4279 or emailing collegia@stmarys-ca.edu.